Our thanks to http://www.unitedearthfund.org/ for this video clip! ©Meta Tantay is copyrighted by Meta Tantay, Inc.
Our thanks to www.tellusnews.com for this video clip! 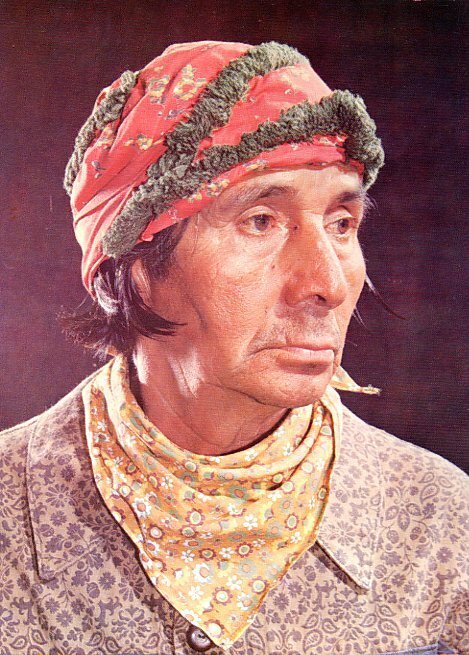 Amoneeta Sequoyah, Rolling Thunder's teacher, the last grandfather herbalist of the Eastern Band of Cherokees, also now deceased. 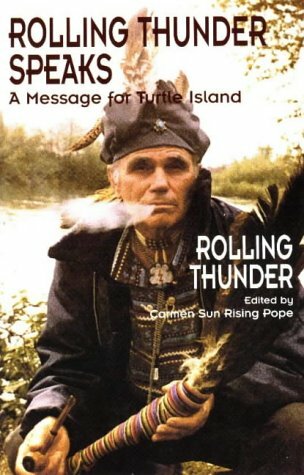 John Rolling Thunder Pope is one of the most well known intertribal Medicine Men of the modern era. He was founder of Meta Tantay near Carlin, Nevada. He walked west in January of 1997, but he is still present and in contact with some of his old friends, helping direct the gathering of the Thunder People for the troubled times ahead. Rolling Thunder said, "People should treat their own bodies with respect. It�s the same thing with the earth. Too many people don�t know that when they harm the earth they harm themselves, nor do they realize that when they harm themselves they harm the earth. Because our government interfered with American Indians speaking their own language and practicing their own religion up until just about 25 years ago, very few of us non-native Americans had any clear idea what their beliefs were. But now at last very strange and provocative information is leaking out to the general public, or at least to that segment of the general public that is trying to keep up on this subject. "Some people ask me about where the Cherokee tribe came from. Some originated on this land, others from Atlantis, and before that we came from the Pleiades seven stars system. The seven-pointed star I wear represents the star we came from, and is the emblem of the Cherokee nation. Machines without wings brought our ancestors to Atlantis over ten thousand years ago. Even now some of our medicine men and psychics have very close contact with space beings from other worlds. Ancient people could out-think modern man by ten to one. They had greater technology than anything we have today in this society." "A lot of my hopes are based on a very fundamental symbol in traditional Indian belief: the circle. This figure, with its ultimate simplicity, was revered in many aboriginal religions--including ours--and its long been used as a symbol of the continuity of the Indian nation. Most "primitive" peoples have dances that follow circles, and many of our important ceremonies and rituals are held in a circle formation. In fact, the circle is found everywhere in the natural world ... the earth itself is round... The continuity of that giant ring of life teaches us that the spirit of cooperation can start with us and loop around to include all living beings ... we have no right to dirty up the planet with our trash. Therefore, the cleansing of the earth, as you can see, starts with the cleansing of our minds. We'll have to clean up our own spirits before we can start cleaning up this land." Rolling Thunder was "about" history, culture, the earth, sky, trees, sacred herbs, vibrations, spirits, contemporary politics - and was about these things passionately. John Rolling Thunder Pope, of Cherokee descent, who now "walks the wind" was/is an American Indian medicine man - spiritual leader, philosopher, and acknowledged spokesman for the Shoshone tribe. 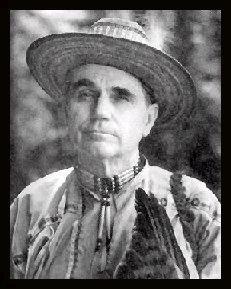 He was a close associate of Wallace "Mad Bear" Anderson (see below), another legendary medicine man,and founder of the modern Native American Unity Movement.. STANDING BEAR FOUNDATION - preserving Native American cultures, languages, and traditions; facilitating contacts between cultural-educational institutions and Native representatives; facilitating cultural and educational exchanges between representatives of indigenous communities worldwide and the general population; promoting literacy and education in Native American communities; assisting Native families with health and medical care. GADOHI USQUANIGODI - Native American Spiritual Center - founded August of 1994 by Thunderperson Ven. Running Wolf, co-Author of the video, along with the late Cherokee Medicine Elder Rolling Thunder, "Returning to Right Relationship." Purchase the video from this website. NANISH SHONTE - Nanish Shontie, a Native American, inter-tribal and inter-racial healing and living community, has come to life this very moment in the ancient forests of Oregon. Operator of website is Rolling Thunder's son Mala Spotted Eagle Pope. Copy this COOL graphic, or use the HTML code provided under the graphic toplace it on your webpage!